A simple yet highly versatile material, concrete has featured on the Spaceist blog extensively. 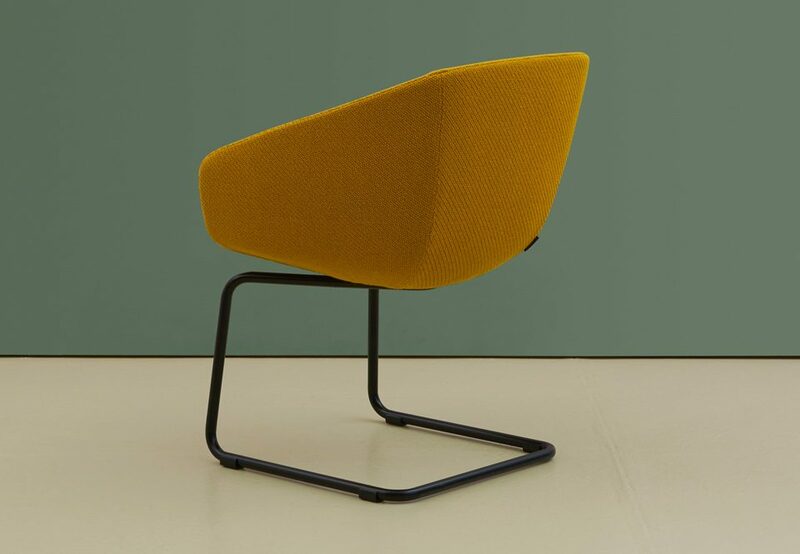 We present the Product of the week today that also adopts to this dynamic material to present a special type of enhancement offering an interesting form as well as highly functional use. The Concrete table is now available in a selection of heights and a round or square option. 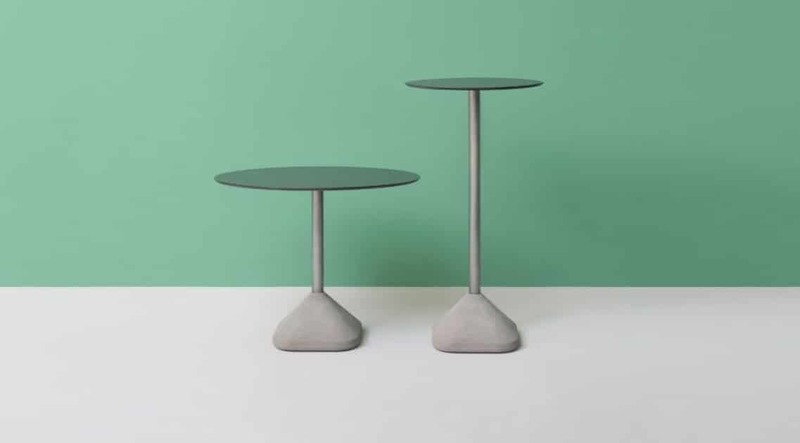 The Concrete table range is the masterful design of two brothers; Pio and Tito Toso. 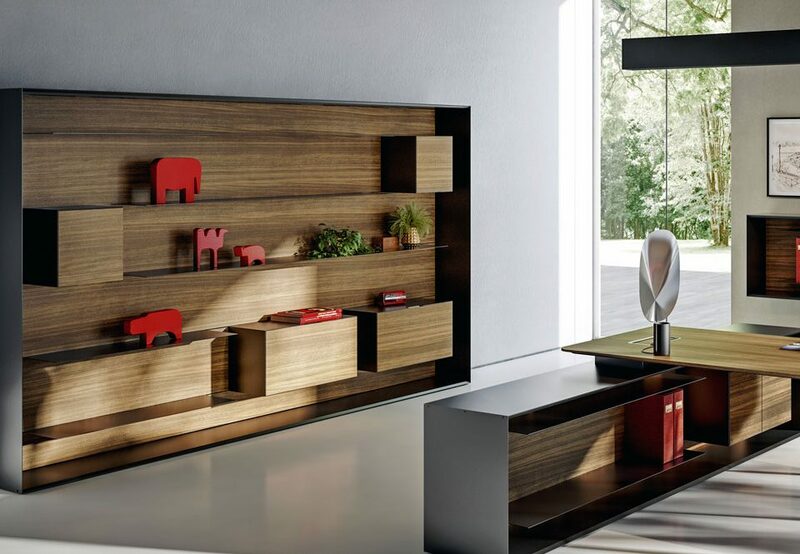 As well as a range of interior products, their expertise ranges from construction to international level building projects and competitions. Their background in such a far reaching range of subject matters lends itself to the crucial form of the Concrete table. The heavy concrete base serves multiple purposes making it an instantly popular choice for a café, restaurant or gallery space. A specially formed concrete mould is first created that allows the overall structure to optimise support and anchorage. 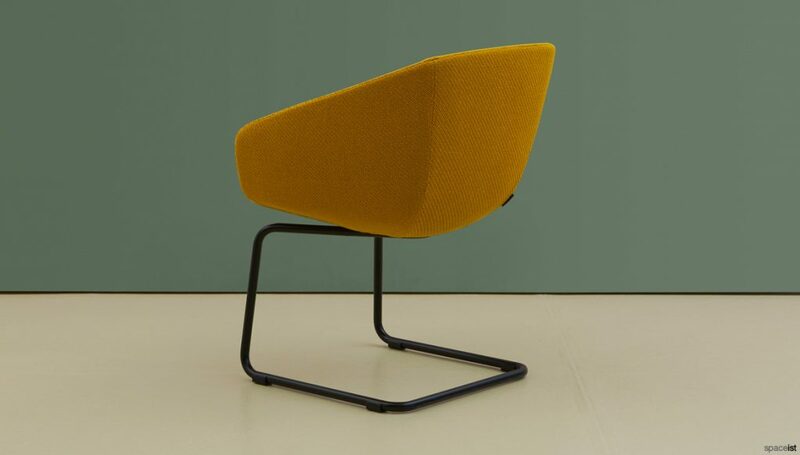 The base creates a heavy point that offers durable support that is further enhanced with a solid steel tube. To ensure the overall construction of the Concrete table supports this highly robust engineering, the selection of material for the table tops also feature solid qualities. The table top is constructed of a 10mm solid laminate with hard wearing properties rendering it suitable for outdoor use. 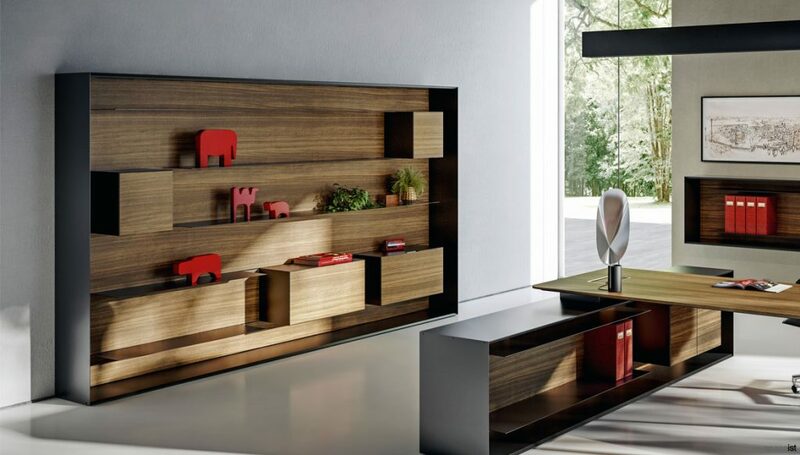 As well as high volume use, the laminate top can withstand high temperatures. 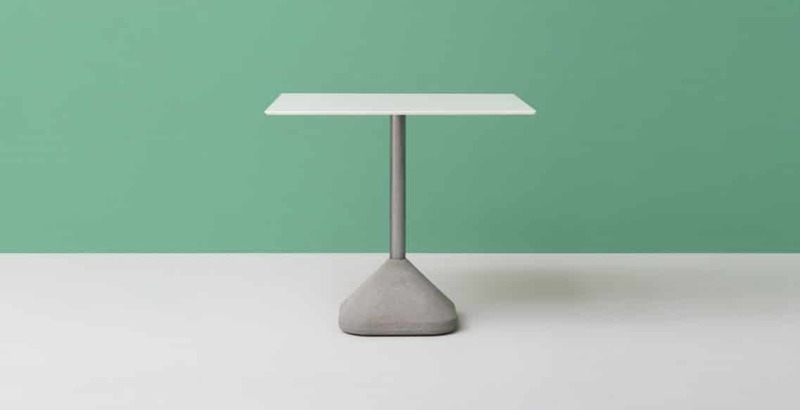 Weighing at 25kg, the base offers an anchor that means the table can be left outdoors overnight. 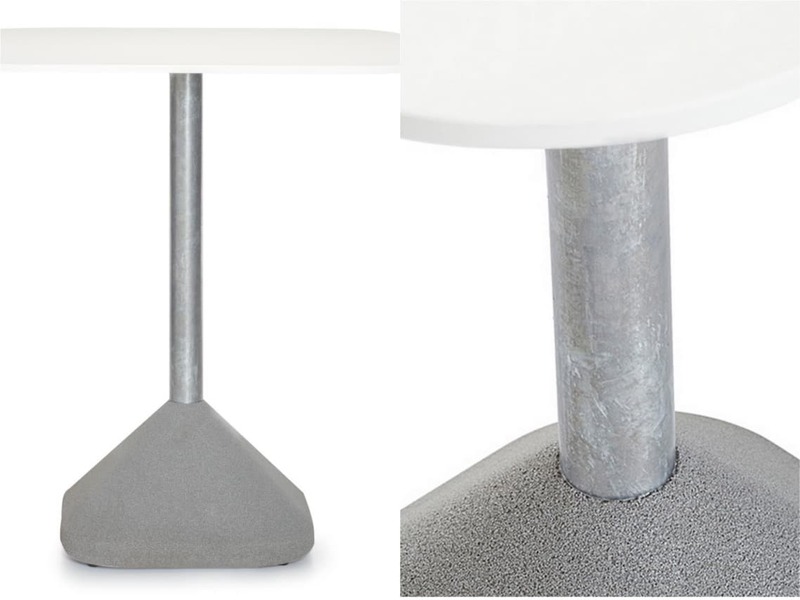 The Concrete table comes in two height options with either a round top or square, and has been designed and manufactured to offer a cost-effective price making it suitable for various budgets.